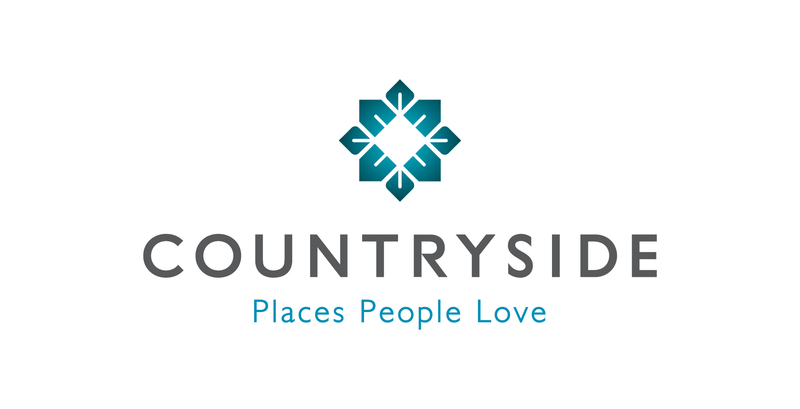 Countryside Properties is a leading developer specialising in both Greenfield sites and regeneration of urban communities. Working with Uffindell, Countryside have unveiled a new positioning and Visual Identity that truly represents the essence of the brand and its core purpose. The positioning ‘Places People Love’ speaks to the strengths of Countryside, in building homes of character and quality that people aspire to live in, and their commitment to building communities that provide a greater quality of life and sense of belonging. 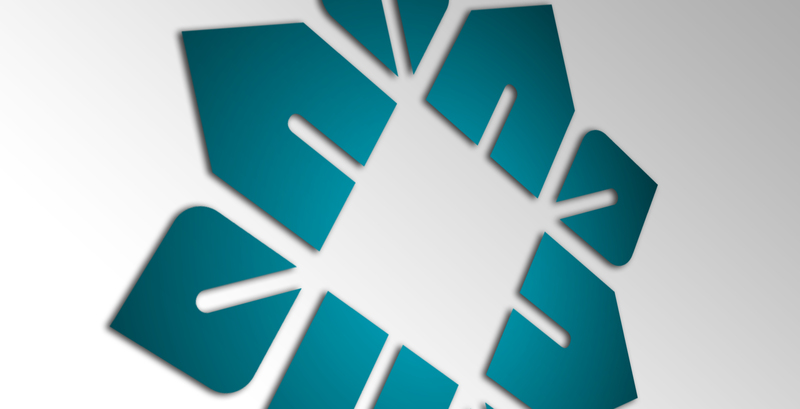 The continued delivery of the position is guided by newly articulated values, while the visual identity represents both the heritage and pride of the business, as well as its ambitions to create places of enduring value and belonging. Uffindell has been a valuable and trusted partner who has uncovered the authentic essence of the Countryside brand and turned our Executive ambitions and market insights into a distinctive and relevant positioning and an inspiring visual identity. We needed a strategic adviser with a practical mindset who could achieve buy in from all levels of the business and against tight deadlines deliver with executional excellence.